Deanta Flush Prefinished Walnut Internal Door ready to hang. A pre-lipped Architectural flush door. 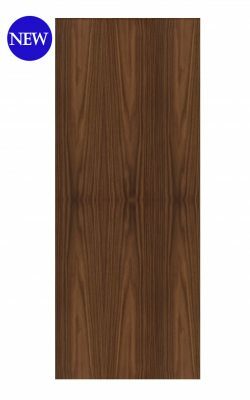 Available as a FD30 Fire Door (45mm) version. Further available as an FD60 Fire door (54mm). 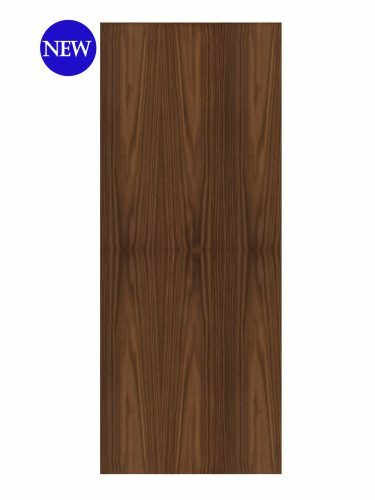 Also available in Oak veneer. Deanta Flush Prefinished Walnut 6mm Lipping. A completely flush Architectural style door. 8 sizes to choose from. Pre-finished Walnut veneer so ready to hang.